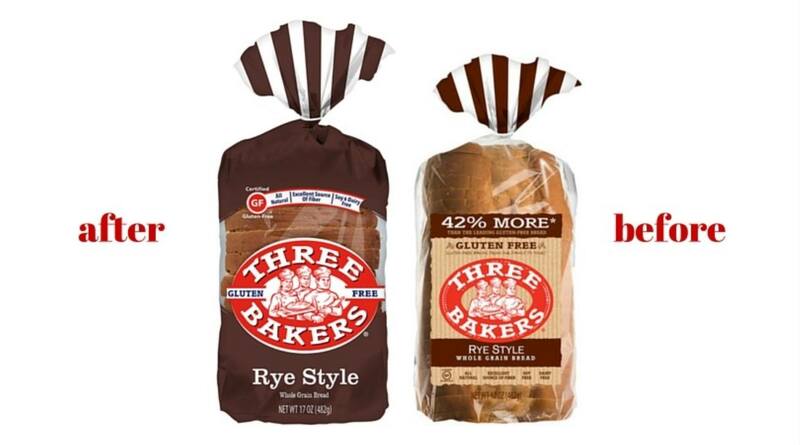 Shopping for gluten free bread sometime soon? If so, you may notice something different in the freezer aisle. 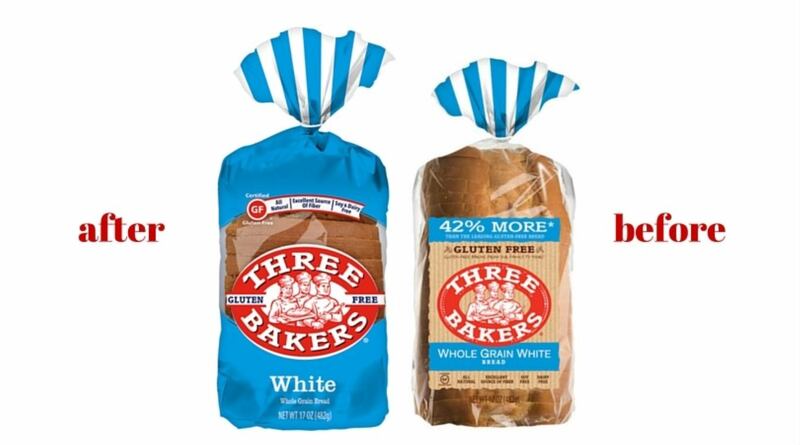 We are excited to show off new Three Bakers bread packaging. 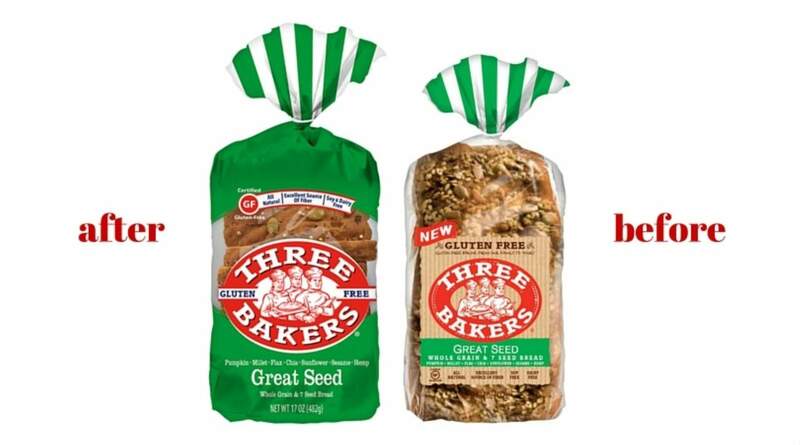 Rolling out in stores this month is a new line of packaging for Three Bakers breads. Don’t worry though, inside each package you’ll still enjoy the same great taste you’ve grown to love. In this modern makeover, the colors are the same – there’s just more of them. With each full-color package, finding your favorite flavors will be much easier to spot on the shelf. 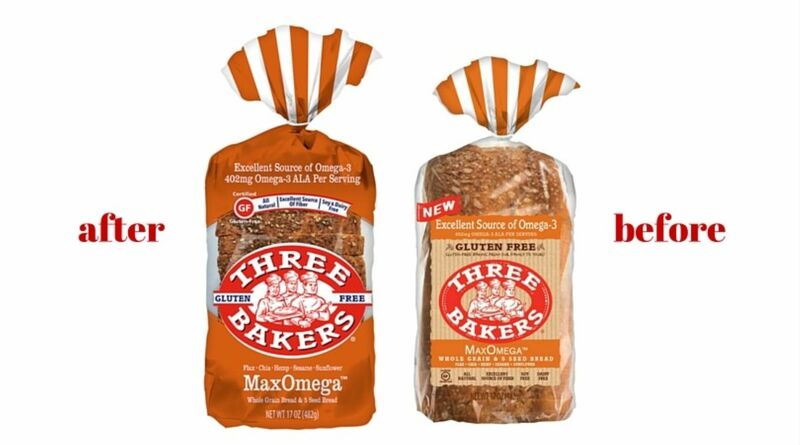 Each of the six flavors of Three Bakers breads are presented with bold colors, and a peekaboo window so you can see exactly what you’re buying. And, you can’t miss the bold typography and updated logo. Take a look at packaging side-by-side. 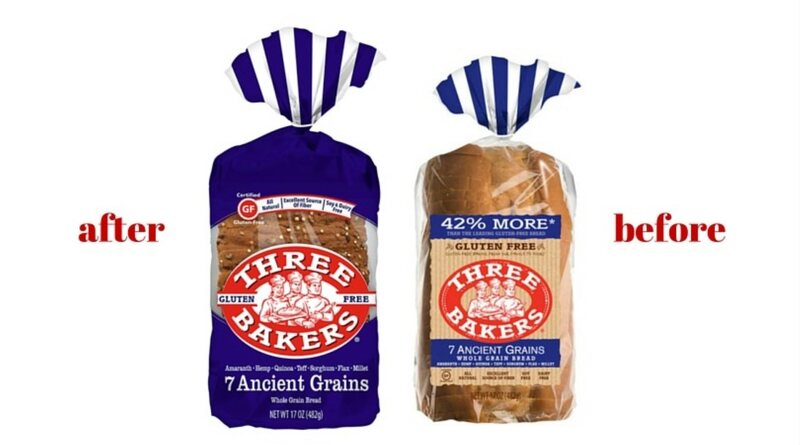 7 Ancient Grains is a hearty bread made from 7 ancient whole grains: Amaranth, Hemp, Quinoa, Teff, Sorghum, Flax & Millet. No need to toast to enjoy! All natural. Excellent source of fiber. No soy or dairy. 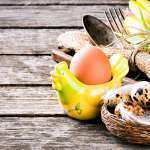 Contains eggs and seeds. Available in a 17 oz. loaf. 7 seeds provide a good source of Omega 3 ALA: Sunflower Seeds, Sesame Seeds, Chia Seeds, Millet Seeds, Hulled Hemp Seeds, Flax Seeds, Pumpkin Seeds. No need to toast to enjoy! All natural. Excellent source of fiber. No soy or dairy. Contains eggs. Available in a 17 oz. loaf. A special combination of 5 seeds provides an excellent source of Omega 3 ALA: Sunflower Seeds, Flax Seeds, Chia Seeds, Sesame Seeds, Hulled Hemp Seeds. No need to toast to enjoy! All natural. Excellent source of fiber. No soy or dairy. Contains eggs. Available in a 17 oz. loaf. Great Rye taste! No need to toast to enjoy! All natural. Excellent source of fiber. No soy or dairy. Contains eggs. Available in a 17 oz. loaf. 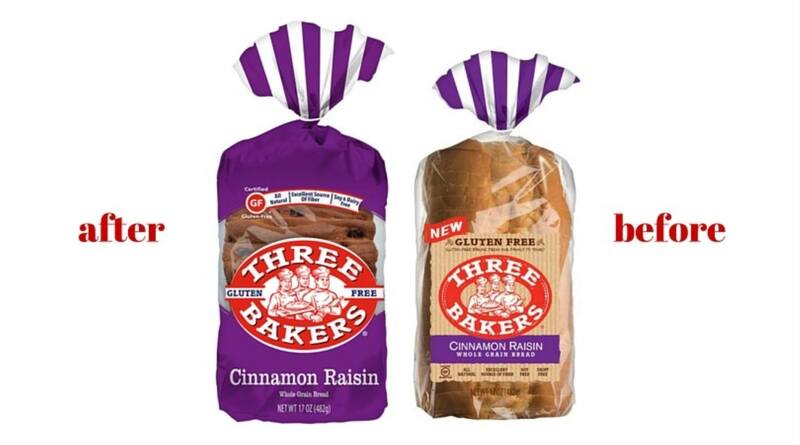 Our new Cinnamon Raisin Bread is moist and delivers great cinnamon taste and an abundance of soft raisins. Excellent source of fiber. No soy or dairy. Contains eggs. Available in a 17 oz. loaf. The new packaging is fun, bold and hard to miss on the shelves. 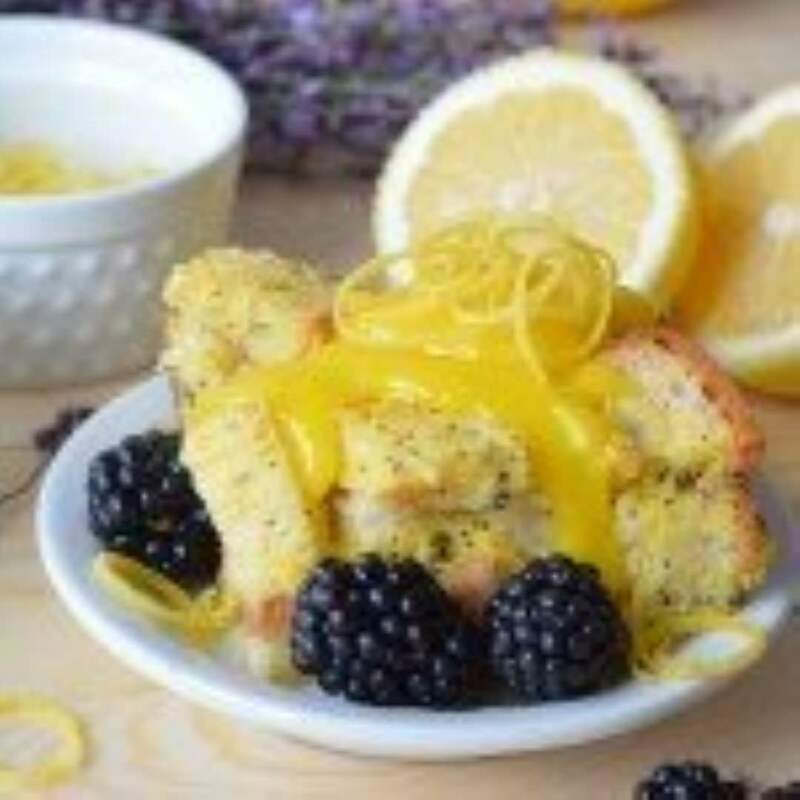 Find your favorite flavors today!